Dan Cramer’s highly anticipated fight against fellow New Englander Brett Oteri at CFA 3 has been cancelled. The fight was scheduled to be this Sunday in Miami. 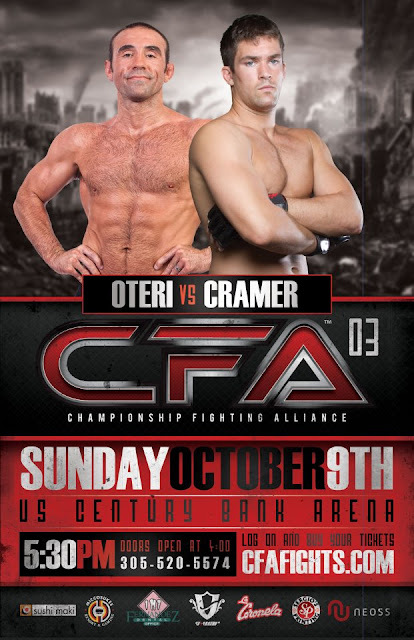 CFA Promoters are looking to reschedule this fight for mid November in the Northeast. 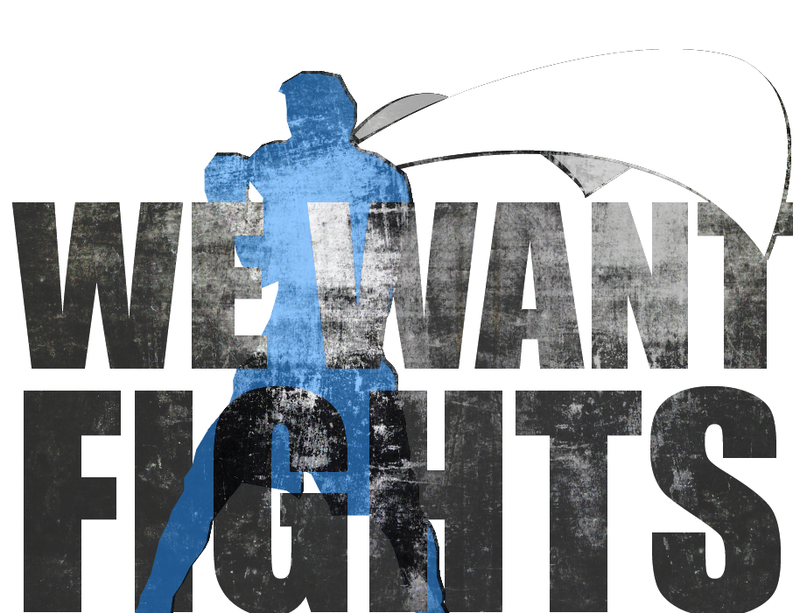 Check back soon for details on Dan’s next fight.